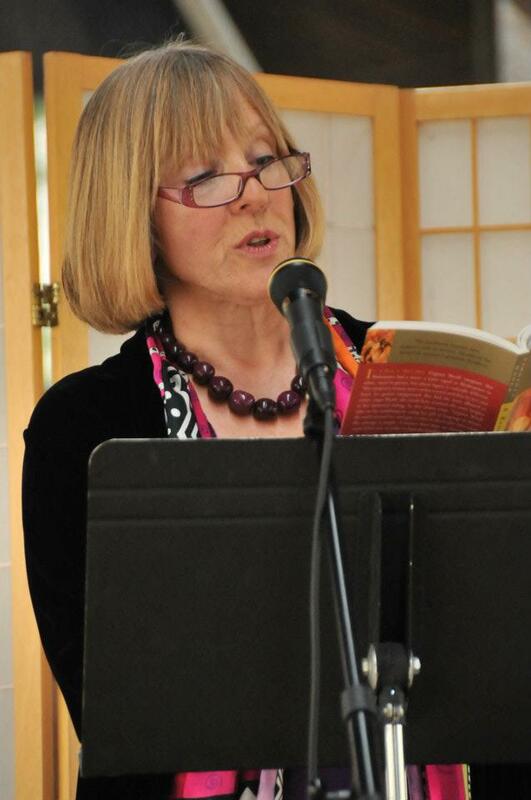 One of the readers at a marathon reading of Virginia Woolf’s A Room of One’s Own. My name is Gabi Coatsworth, and I’m an award-winning writer who loves to support my fellow writers and storytellers. 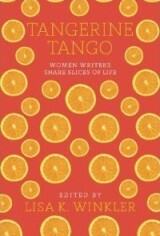 My work has been published in a new anthology: Then to Now, A Time Travel Anthology, in Tangerine Tango: Women Writers Share Slices of Life and in many print and online journals. I’m currently looking to publish my memoir, and writing a novel in the women’s fiction genre. I run two Meetups for writers in Connecticut, WritersMic, an open mic evening, and the Westport Writers’ Rendezvous, a monthly get-together. 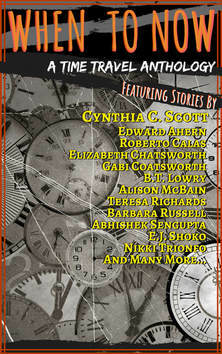 And I’ll be appearing at the Storytellers’ Cottage in Simsbury on May 9, 2019 with a few friends to talk about speculative fiction: time travel, sci-fi, dystopian and the rest. Details here. The Write Connexion has won awards from the CT Press Club and the NFPW, and is dedicated to anything useful I find for writers, some of it local, and some of it of more general interest. I interview writers, give you useful links for writers’ info around the web, and generally help you connect with anything which will help you write more, better or at all! Thank you so much! Happy new year to you too. Hi, Gaby, having a rummage in your website, prior to returning your ‘follow’ on Twitter. Loving your blogs, especially as they’re diverse, and not formulaic! I think we’ve all become a little jaded by those writers who prattle incessantly about their books without ever leaving their narcissistic bubble! Great stuff, Gabi, looking forward to more of the same! Kevin Ansbro. Oooh, what a pleasure to find you! Came here via GJ Stevens and your author interview, which was wonderful–now following! Dropped by to say hi. Didn’t realize you had so many irons in the fire. And I thought I had the market cornered on busy!